Based in London and Helsinki, the made-to-measure shoe company offers 3D scanning services for the ideal men's footwear. 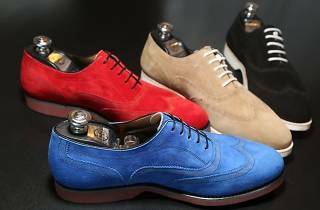 The Left Shoe Company's custom tailored shoes are available in a wide range of sizes and personalized designs. Now when you want a pair of tailor made kicks, you don’t have to book an international flight—you just have to brave the traffic over to Melrose. 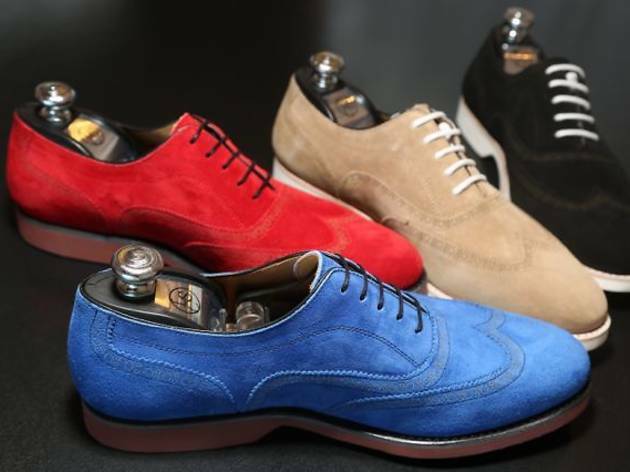 our clients are raving the fit, workmanship, superb quality and the long lasting looks of your made to measure shoes. we are looking forward to a long relationship.